Three years after the critical and box-office success of the historical film, Heneral Luna, director Jerrold Tarog returns with its much-awaited follow-up, Goyo: Ang Batang Heneral. 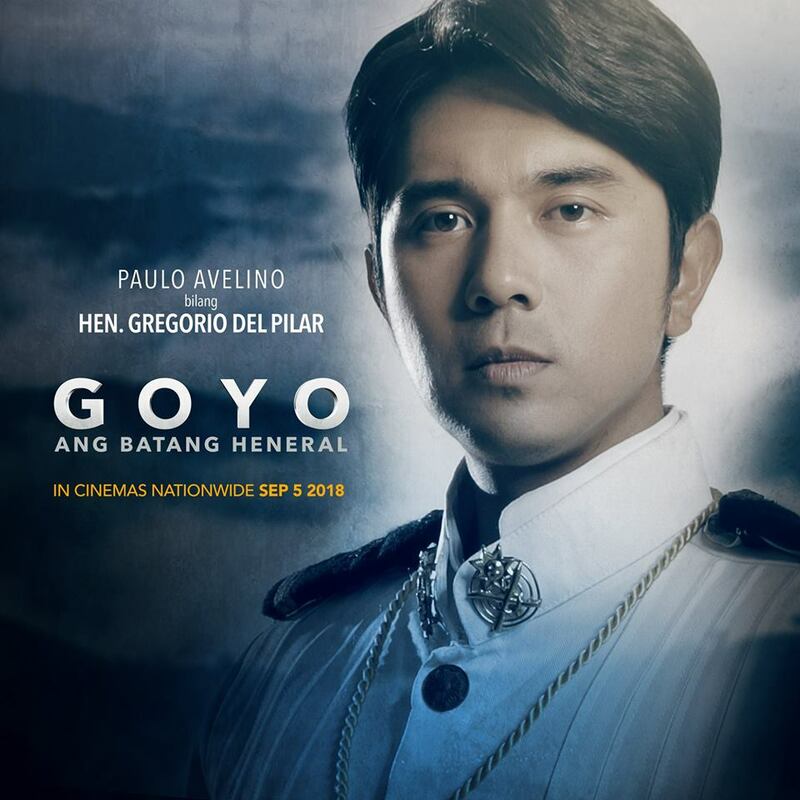 Starring Paulo Avelino as the titular Gen. Gregorio del Pilar, Goyo: Ang Batang Heneral, set to be the Philippines’ biggest cinematic epic to date, opens in cinemas nationwide on September 5, 2018. 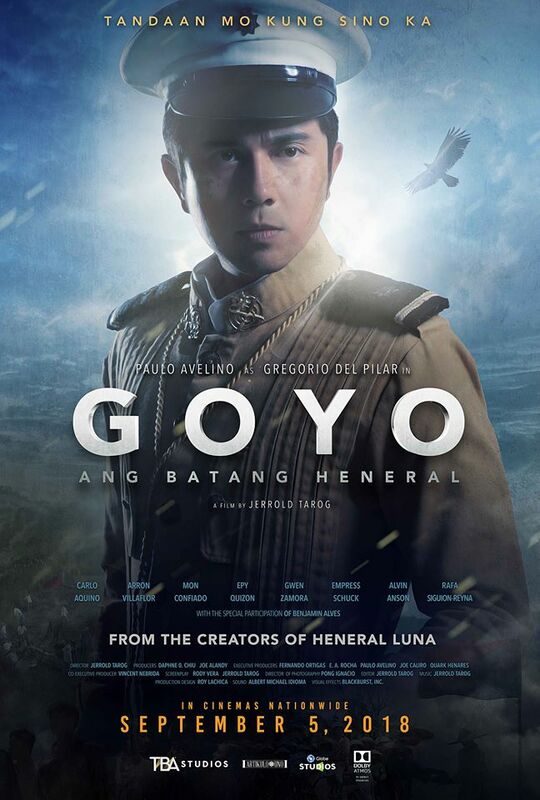 Set during the Filipino-American war, the film tells the story of the revolution as it marches on against the Americans after the death of Gen. Antonio Luna. The conflicted philosophies behind the heroic struggle continue and become personified in the colorful character of Gen. Gregorio "Goyo" del Pilar, one of the youngest generals of the Philippine Revolution. 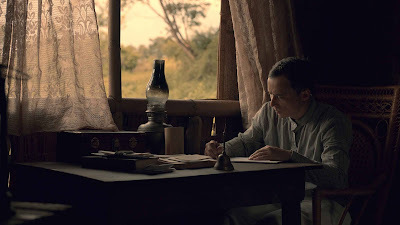 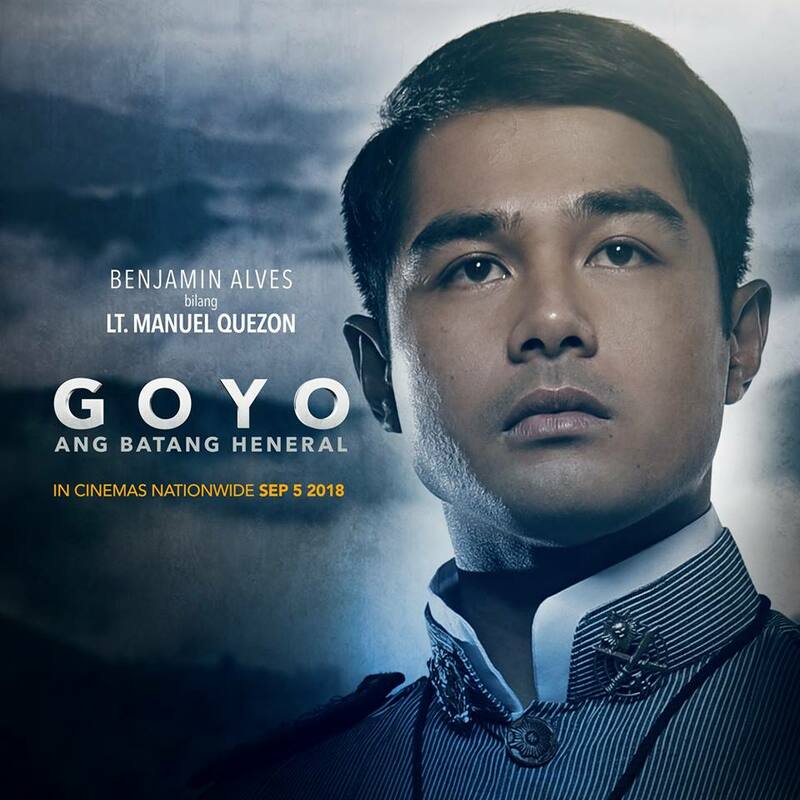 Goyo: Ang Batang Heneral is a coming-of-age story of one of the most revered Filipino heroes of the late 19th century. 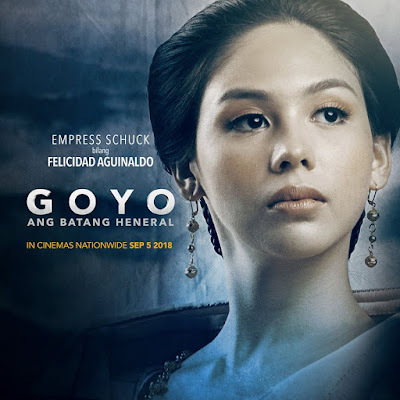 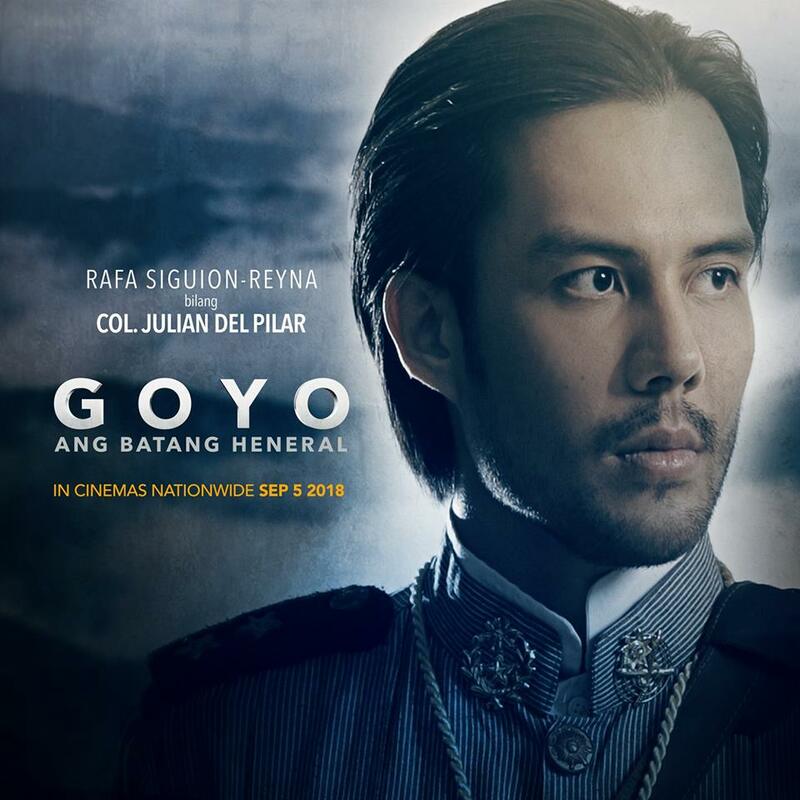 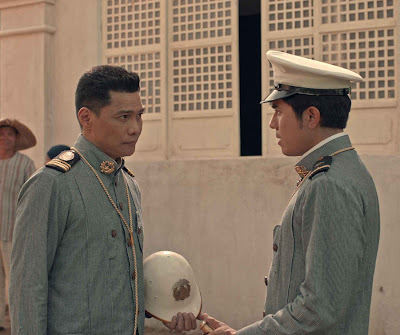 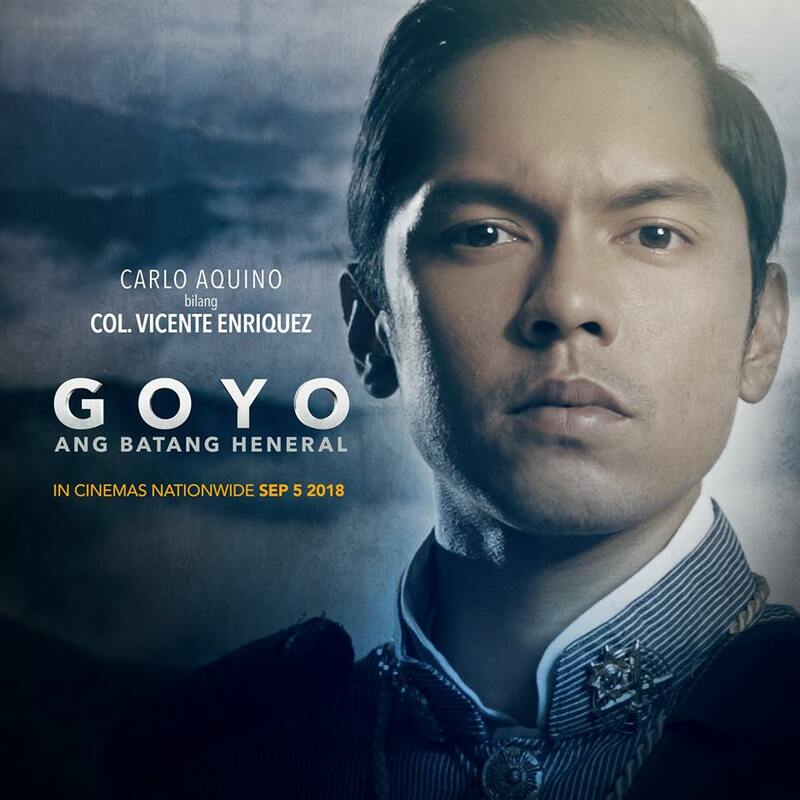 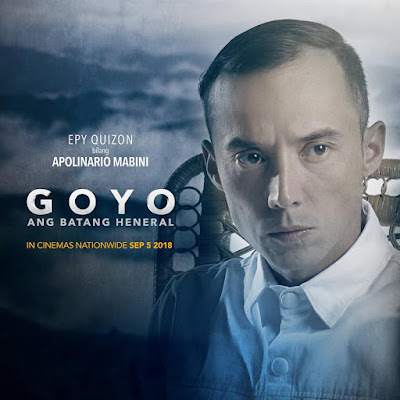 Aside from Paulo, Goyo: Ang Batang Heneral boasts of a stellar, all-star cast which includes Gwen Zamora as Remedios Nable Jose, Empress Schuck as Felicidad Aguinaldo, Carlo Aquino as Col. Vicente Enriquez, and Rafa Siguion-Reyna as Col. Julian del Pilar. 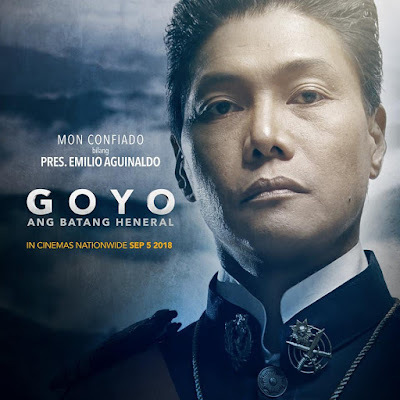 Reprising their roles from Heneral Luna are Mon Confiado as Pres. 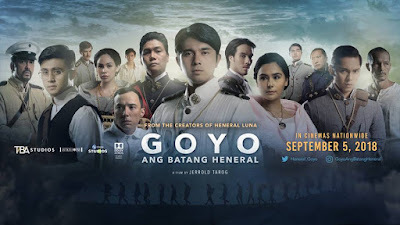 Emilio Aguinaldo, Epy Quizon as Apolinario Mabini, Arron Villaflor as Joven Hernando, Alvin Anson as Gen. Jose Alejandrino, Art Acuña as Manuel Bernal, Ronnie Lazaro as Lt. Pantaleon Garcia, Perla Bautista as Doña Trinidad Aguinaldo, and Benjamin Alves as Lt. Manuel Quezon. 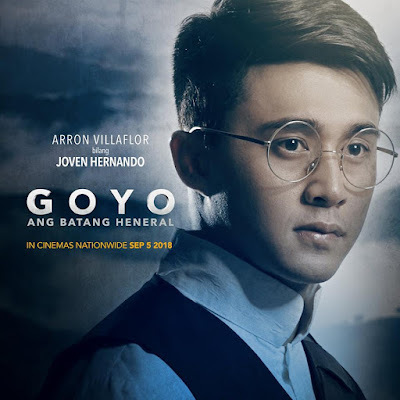 Jojit Lorenzo, Tomas Santos, Carlo Cruz, Perla Bautista, Che Ramos, Matt Evans, RK Bagatsing, Karl Medina, Stephanie Sol, Miguel Faustmann, Jason Dewey, Bret Jackson, Ethan Salvador, and Robert Seña round up the ensemble cast. The film features award-winning and respected names in the film industry, including writer Rody Vera, production designer Roy Lachica, costume designer Steve Salvador, and cinematographer Pong Ignacio, among many others. 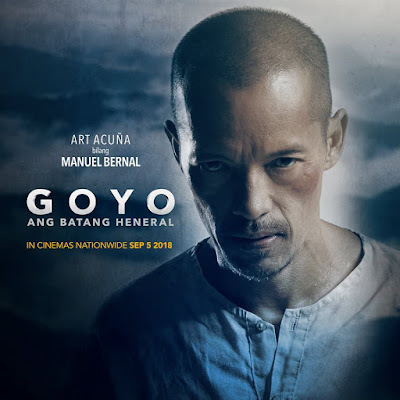 TBA Studios’ executive producers Fernando Ortigas and E.A. 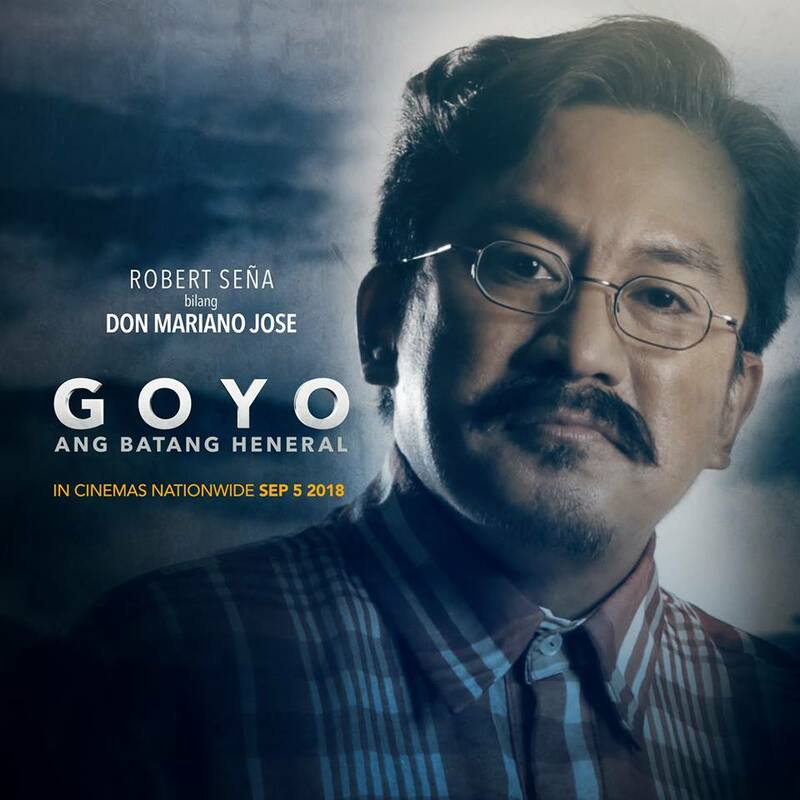 Rocha confirm Goyo: Ang Batang Heneral is a much bigger movie compared to Heneral Luna, not only in terms of scope and production, but also in emotion. 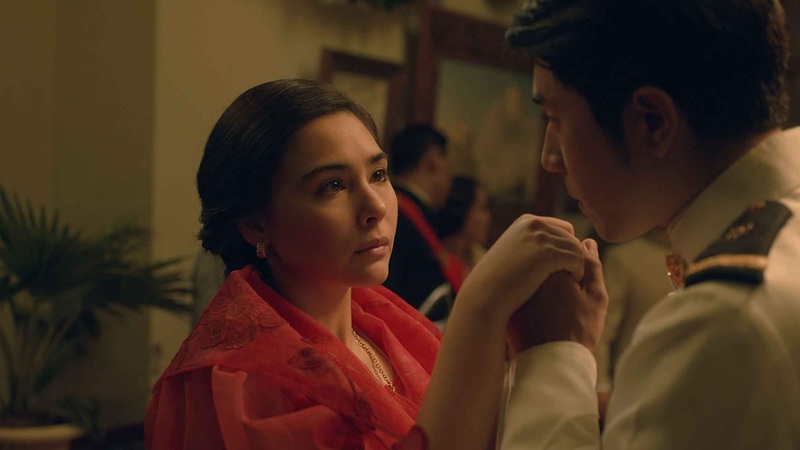 "We expect people to get a terrific ebb and flow of emotional reactions that will deal in an indelible memory or experience," Rocha said. "The Filipino audience can expect a world-standard, a world-class cinema I hope they appreciate and realize that we put out the necessary budget and effort to give the Filipino moviegoers the best film that we think they deserve." 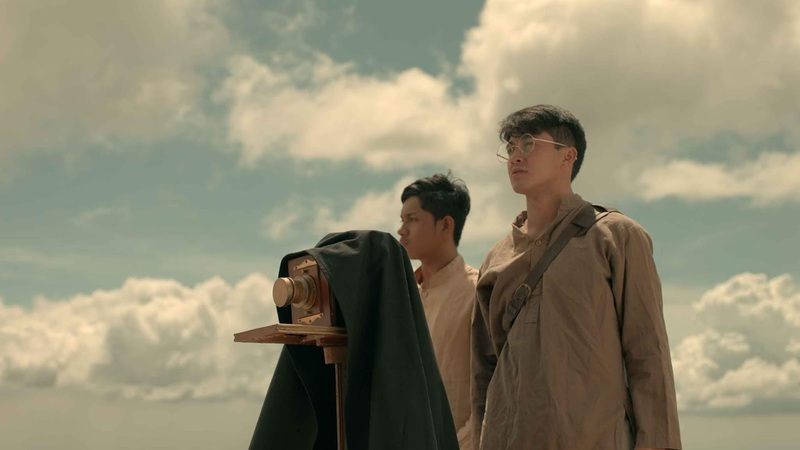 To put to life director Tarog’s vision for Goyo’s story to the big screen, production employed talents and a cast of over 2,000 and built an entire movie set to recreate a late-1800s town in Tarlac. 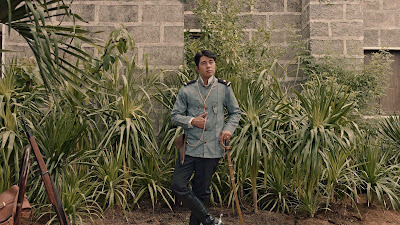 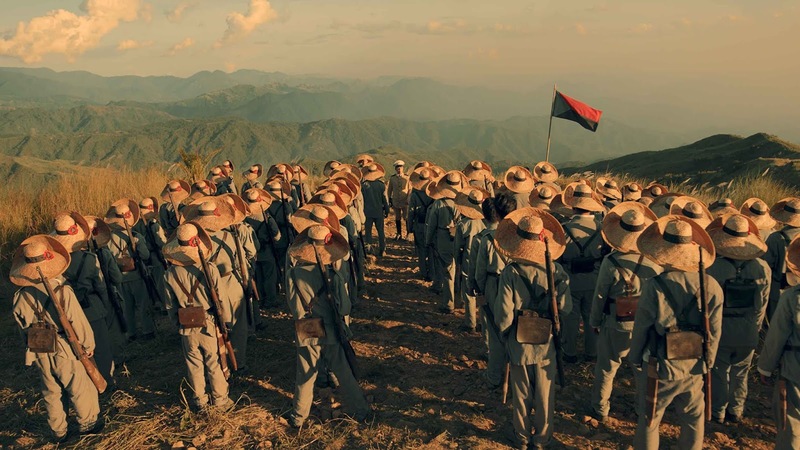 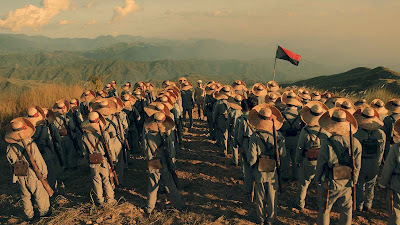 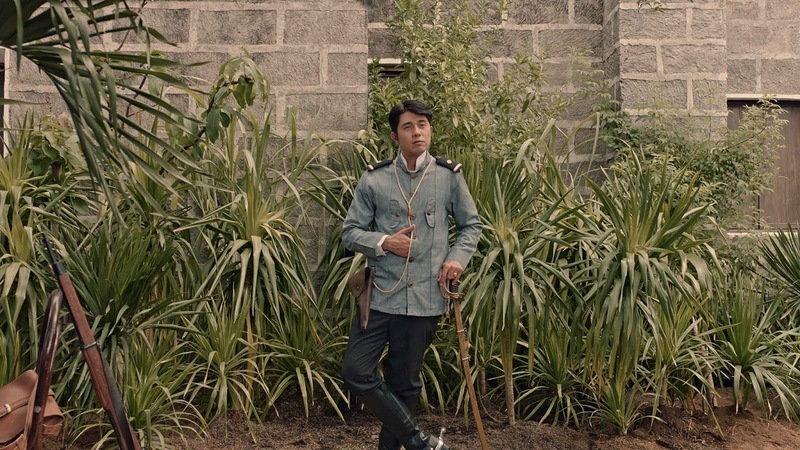 Overall, Goyo: Ang Batang Heneral was shot in 60 days in multiple locations like Tarlac, Bataan, Rizal, Batangas, and Ilocos, among others, in a span of eight months, with an extra year spent in pre-production. 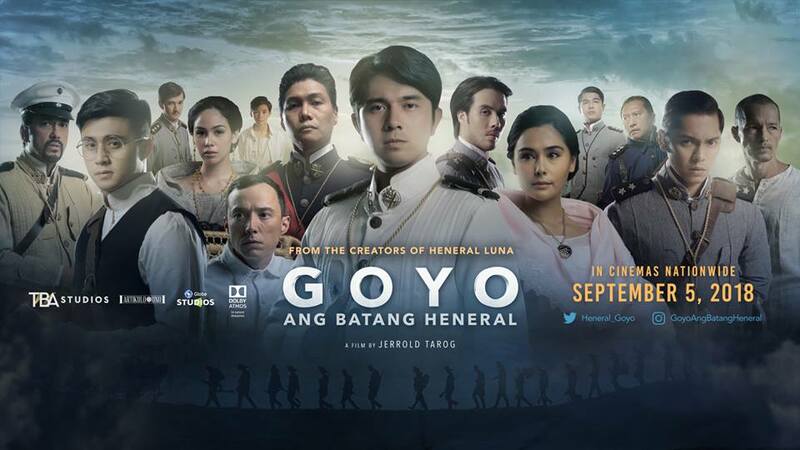 Goyo: Ang Batang Heneral is supported by several government agencies from across the country, including the National Council for Culture and the Arts (NCCA), the National Historical Commission of the Philippines (NHCP), Department of Education (DepEd), and the Film Development Council of the Philippines (FDCP). On August 30th, the film's slated gala premiere (with FDCP head Liza Diño-Seguerra chairing its Invitational Committee) becomes the kickoff to the celebration of 100 Years of Philippine Cinema. 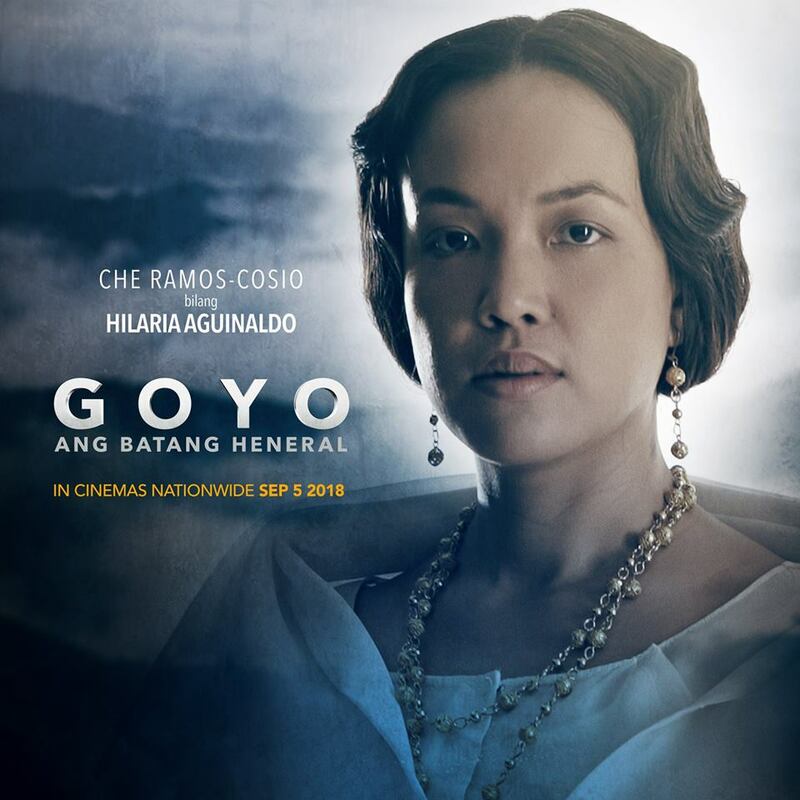 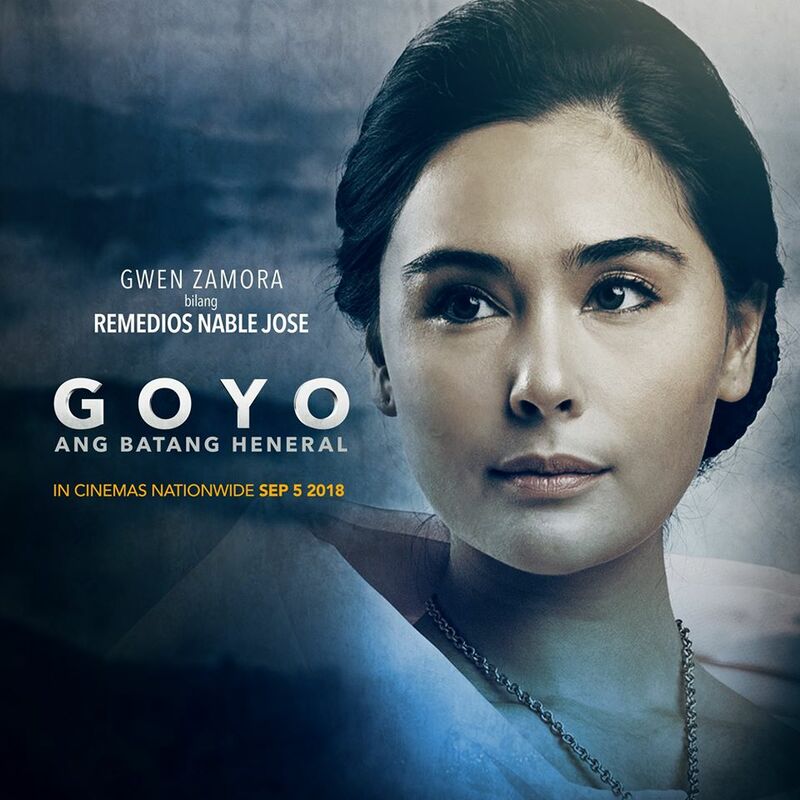 Goyo: Ang Batang Heneral, that rare Filipino film that takes place more than a hundred years ago, is an ode to our country's rich history and a celebration of excellence in Filipino filmmaking. Before Goyo: Ang Batang Heneral opens in theaters on September 5, Heneral Luna will have a special limited theatrical release in selected cinemas starting August 29, 2018. 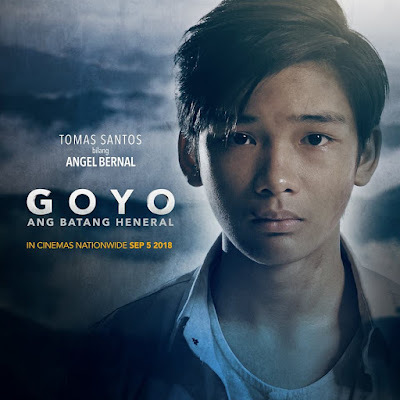 Goyo: Ang Batang Heneral is produced by TBA Studios, Artikilo Uno Productions, and Globe Studios.